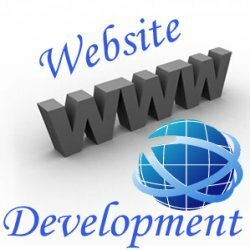 Website Type: Mobile, E Commerce, Corporate Website etc. 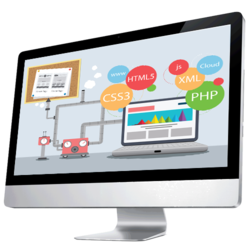 Our firm is rendering Website Design Service. This service is rendered in dissimilar form at nominal prices.